Using the information below, you should be able to automatically rename those files- at the disk level. Here is a brief explanation of how TuneUp and iTunes integrate with each other and what you will need to do to ensure that metadata changes made with TuneUp to your iTunes library are written at the file/disc level. TuneUp itself does not write metadata changes to the hard drive. 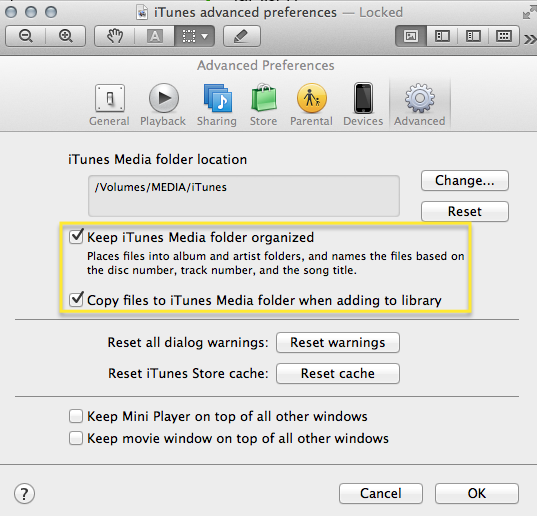 iTunes however has a very nice feature that will ensure that changes made with TuneUp are carried out at the root level. If the setting "Keep iTunes Media folder organized" is checked, the filenames/ Cover art will reflect the corrected metadata. 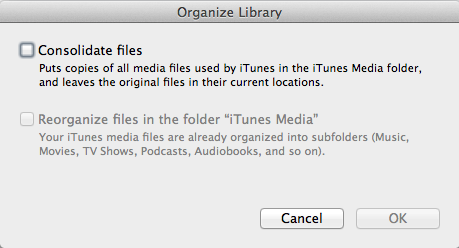 (*You may have to also utilize the "Consolidate" and "Reorganize" feature if your files are in multiple locations. *) This is found in the File menu under "Library"